How do I get my first 1,000 followers on Pinterest? If you are asking that sarcastically, you should probably look at some of the statistics first. Why would anyone use Pinterest? Pinterest accounts for 25% of retail referral traffic. The # of people who see your pin is greater than your number of followers. The point, if you haven’t figured it out already, is that your business needs to get on Pinterest, especially if you can visually attract your audience. So now the question is, what do I do when I get there? 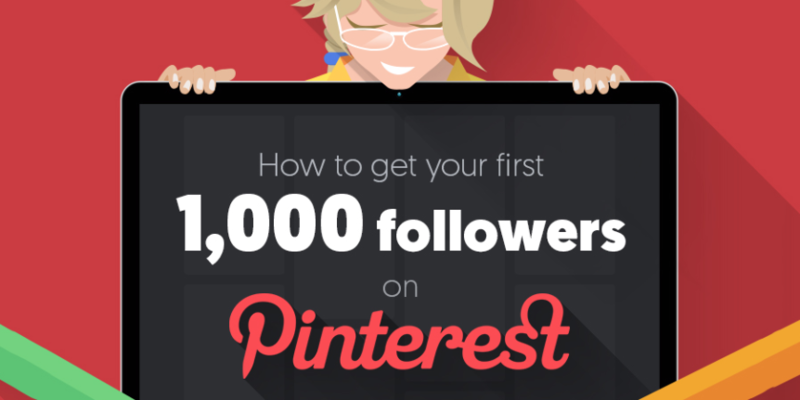 The infographic from QuickSprout seen below will help start you on your way to your first 1,000 followers on Pinterest. Good luck and don’t forget to join us on Pinterest for more great social-graphics like this one! Join us at: http://www.pinterest.com/DakotaVisions today! Verify your site so you can implement “Rich Pins” and have a verified icon of your website on your profile, which may give potential follows more confidence. Also Rich Pins with prices averaged 1.5 likes while those without averaged only 1.1. likes. 2 million people save Product Pins to one of the boards every day. 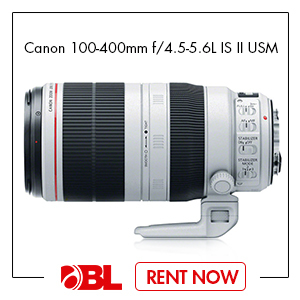 Share a link to your profile via other networks and via email. Include a Pinterest button on your website or blog. Pinterest offers five different styles of buttons and widgets that you can place on your website. A “Pin it” button. A “follow” button. A pin widget. A profile widget and a board widget. Follow the boards of your competitors’ followers. Form a reciprocal relationship with them. If you follow them, many of them will follow you back. Make sure that at this point you have appropriate pins to attract their attention.